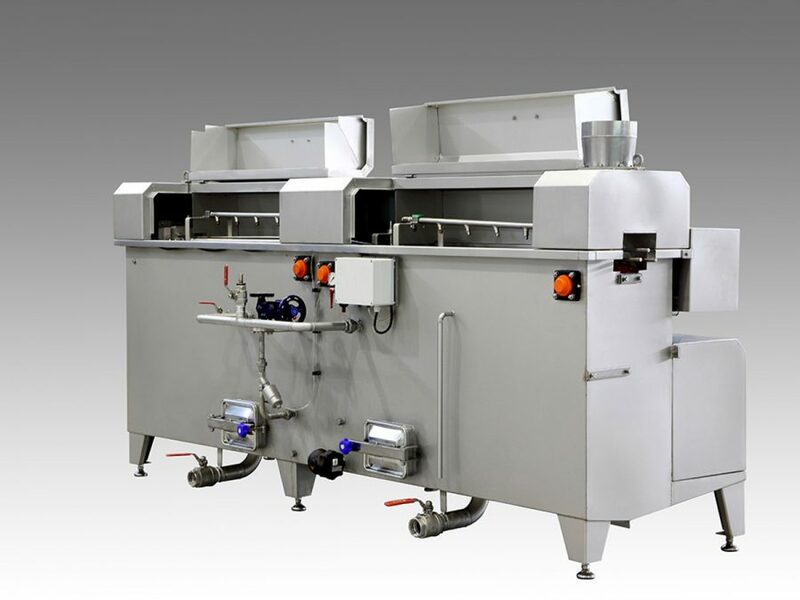 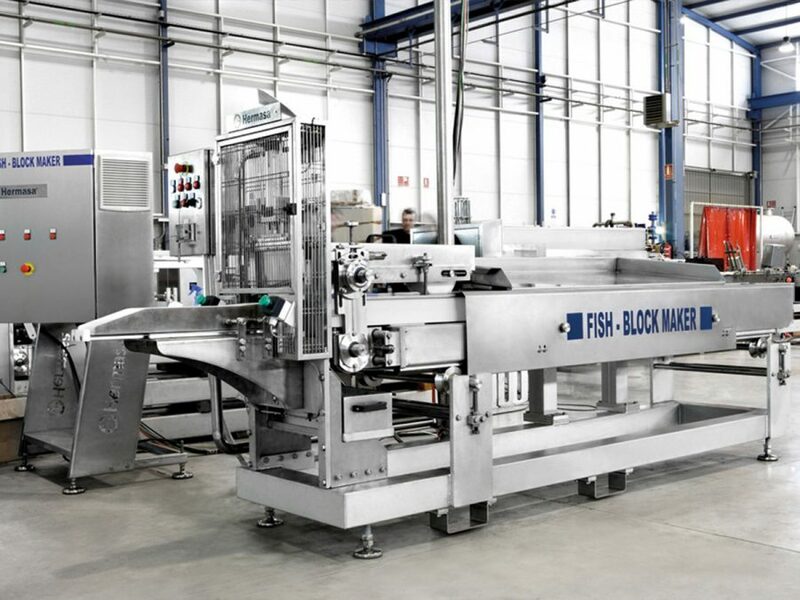 For cleaning the cooked product, elimination of skin, bones and dark parts of the fish, for subsequent feeding of the product to the tuna canning machines. 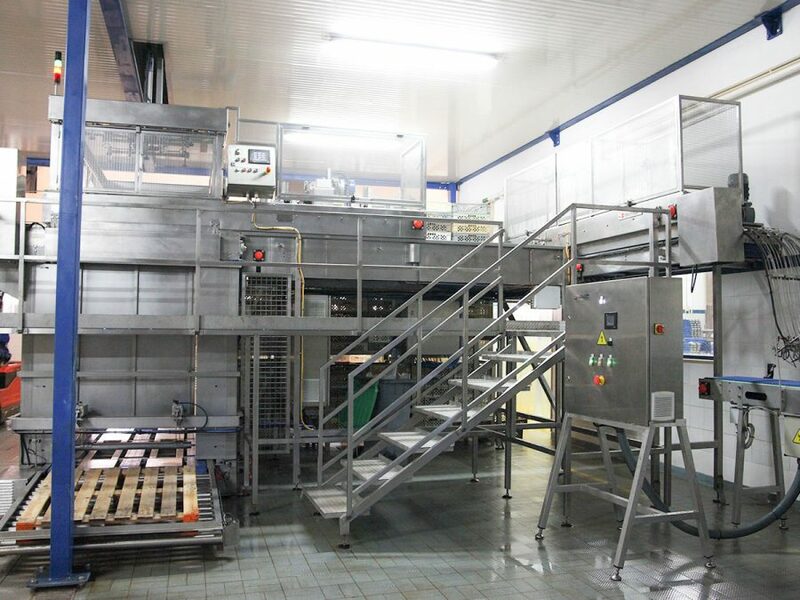 The number of operators per system is established according to the required production and since it is a modular system, it can be expanded in accordance with needs. 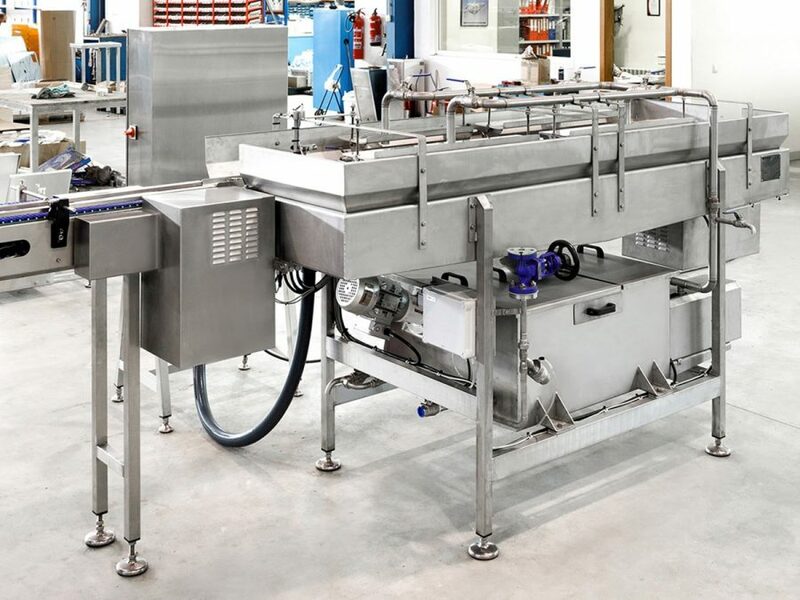 It includes individual tables or one long table, with ergonomic chairs (rotating and height adjustable), footrests and waste collection at each work station. 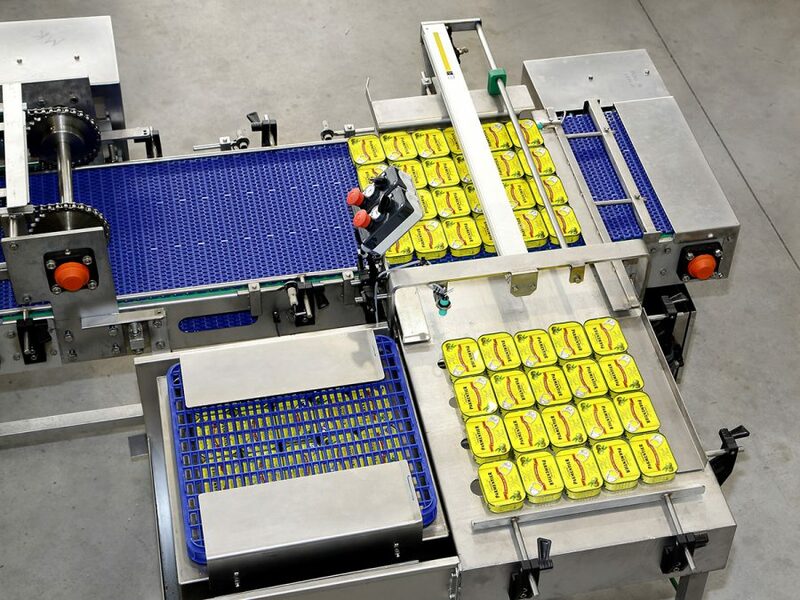 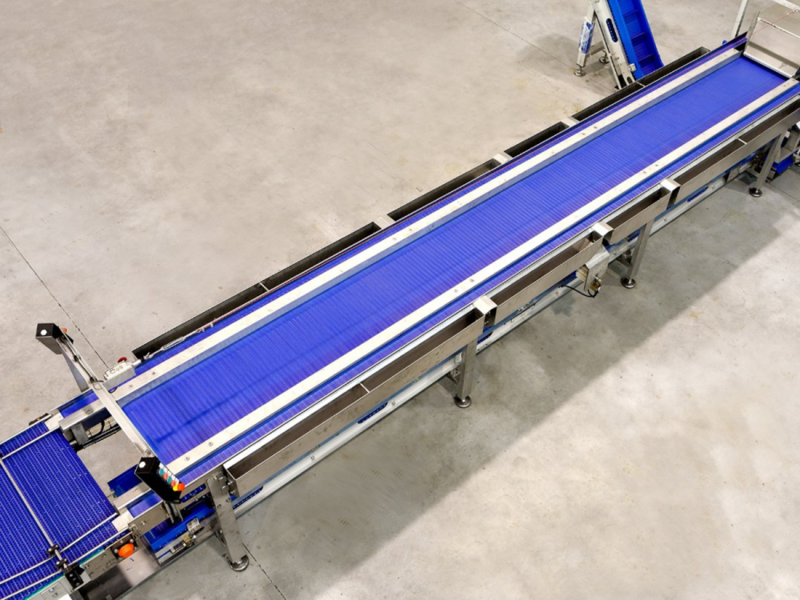 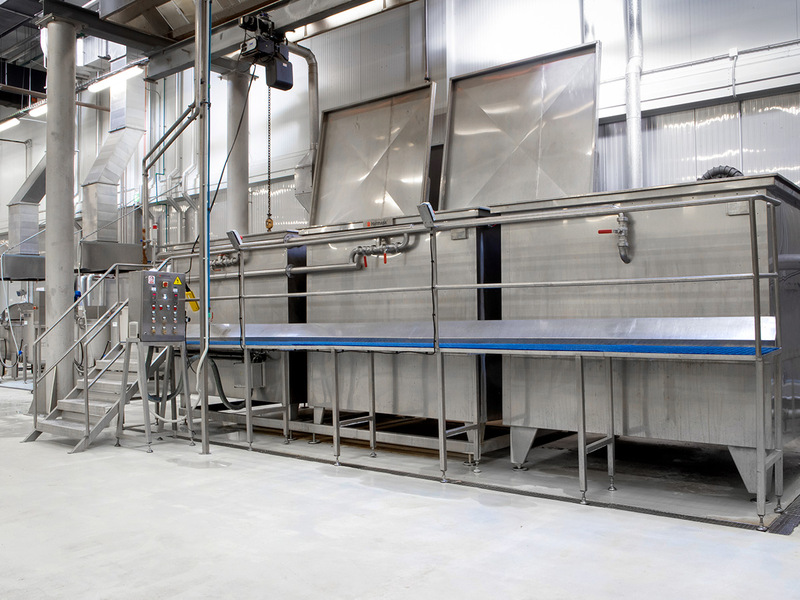 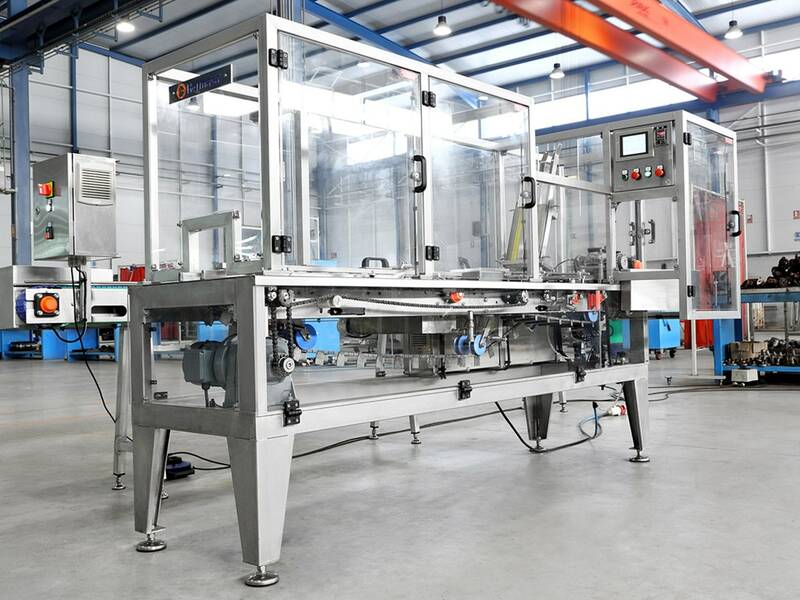 Constructed with Cardan conveyors in closed circuits without return, producing an open, easy-to-clean system. 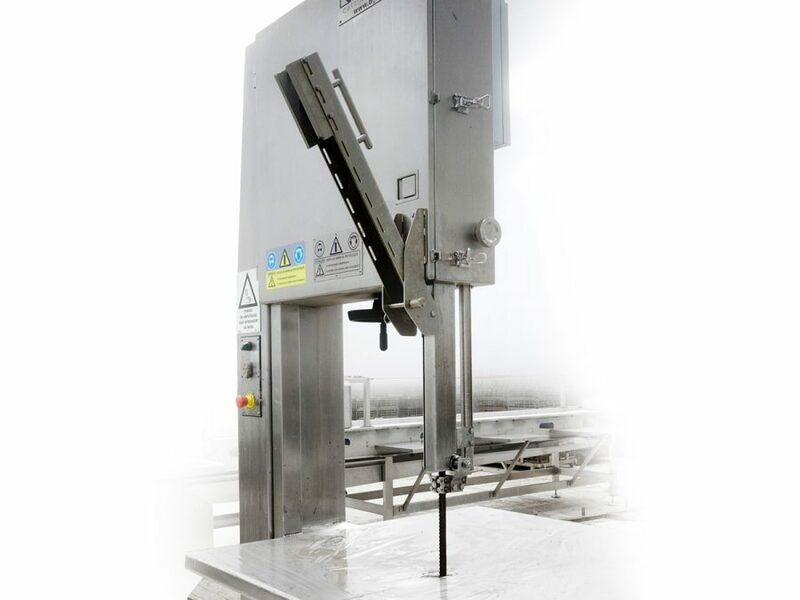 Constructed in AISI-304 stainless steel. 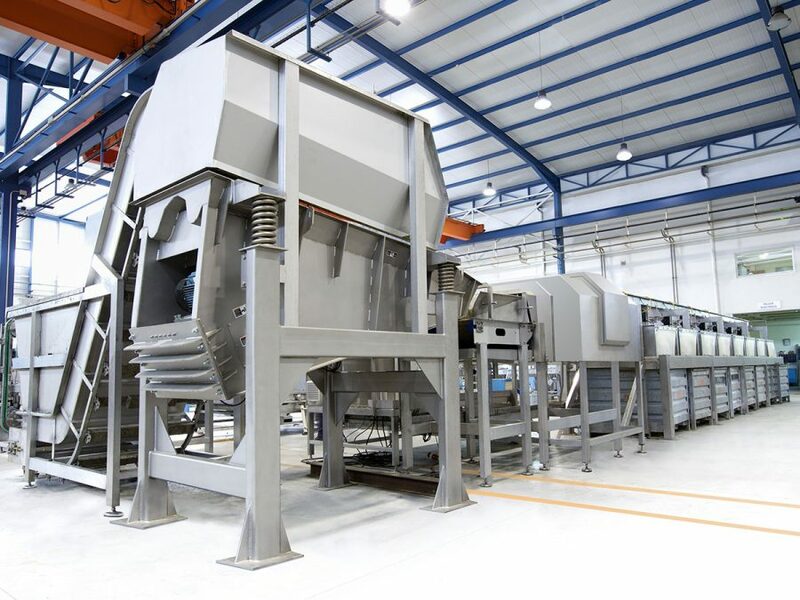 Hermasa is the world leader in the research, manufacture and sales of machinery for the canning of fish, such as tuna, sardine and mackerel etc. 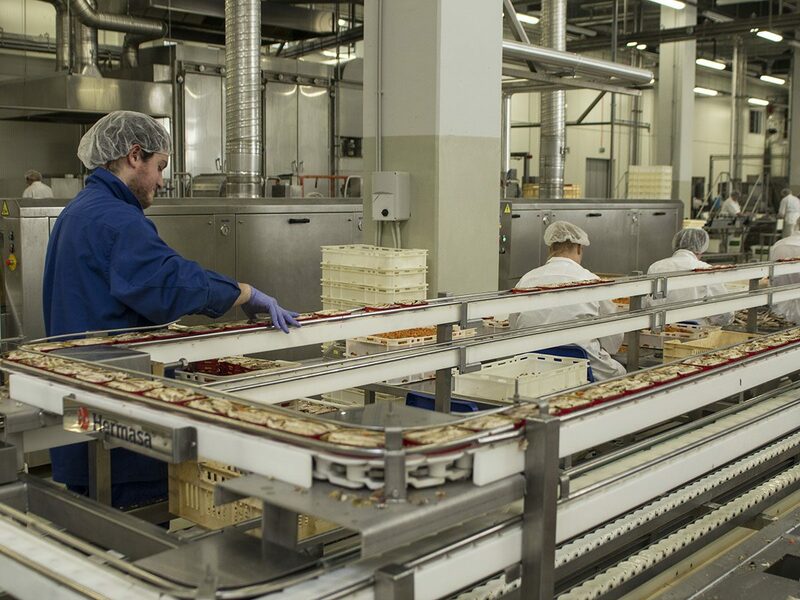 Hermasa designs and constructs all its own technology at its research and production facilities in Spain from where it exports to more than 65 countries.